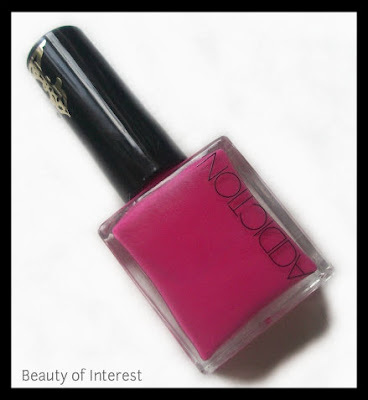 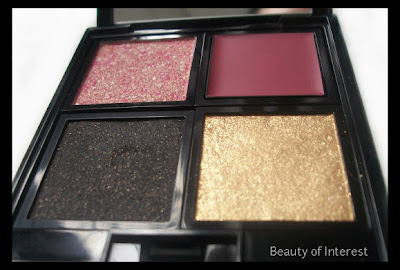 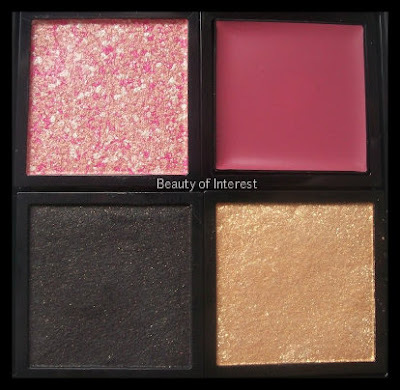 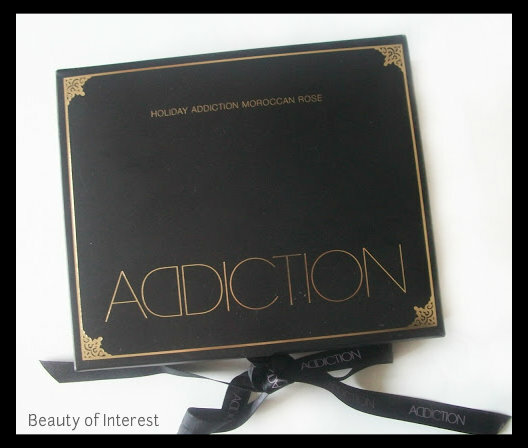 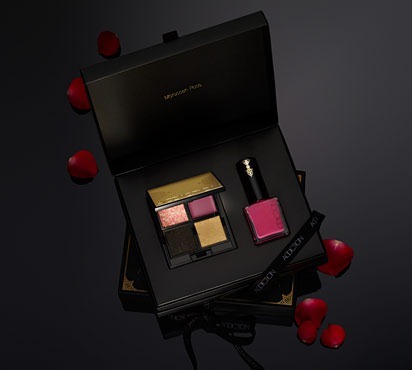 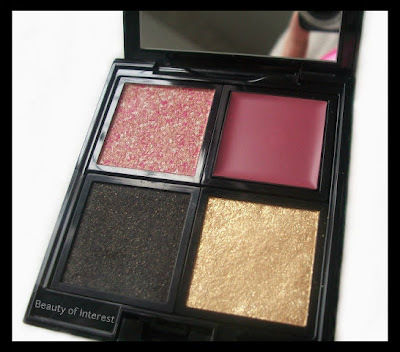 Beauty of interest: Addiction Moroccan Rose holiday 2012 collection! 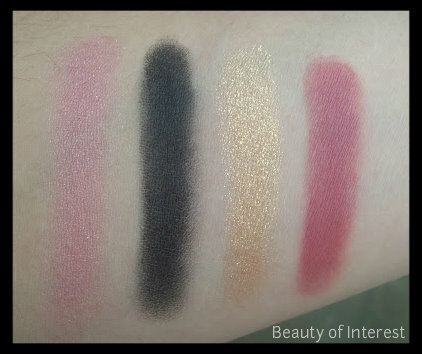 Me neither! 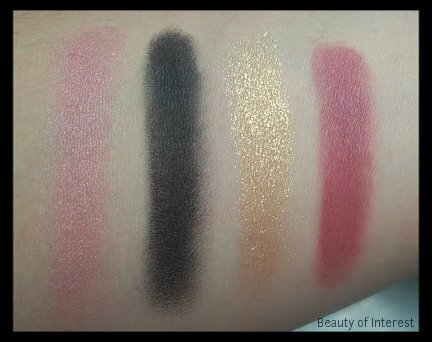 I know this palette isn't for everyone and but I love it! 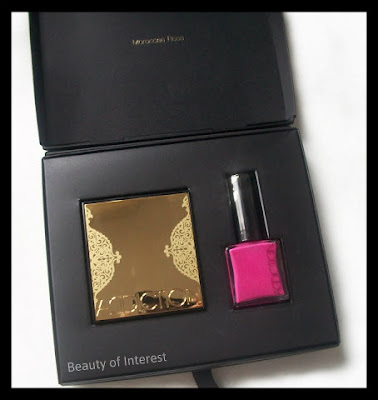 :D Happy New Year hun!